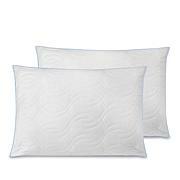 This extraordinary pillow 2-pack uses new Sensor-FOAM® memory foam to create a great night's sleep. 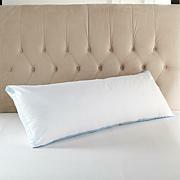 Sensor-FOAM™ is a open-cell memory foam technology that allows you to sleep more comfortably. 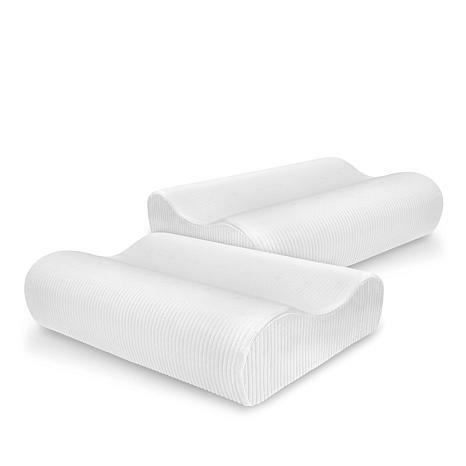 The ventilated, iCOOL™ technology is an advanced ventilation fabrication process for the memory foam that enhances breathability and comfort. 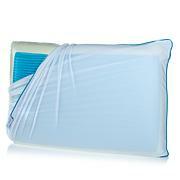 In other words, this pillow pair has all the parts you need to wake up refreshed.